Welcome to Jaisalmer and Hotel Sanjay Villas. Our hotel is constructed throughout with the golden stone, laced with beautiful and unique Jaisalmeri carved features. 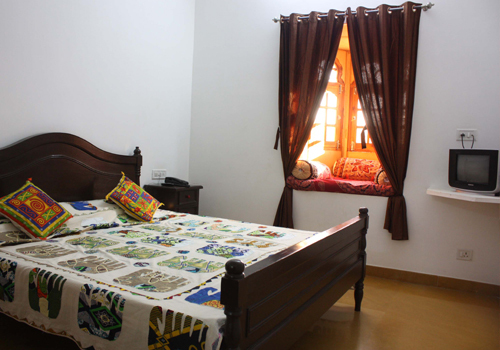 Located near the beautiful sunset point which is one of the quiet area in Jaisalmer but still within a walking distance to the main market and the UNESCO world Heritage site, Jaisalmer Fort. Managed by honest, helpful and friendly people. This is where you will find real "peace" in Jaisalmer. 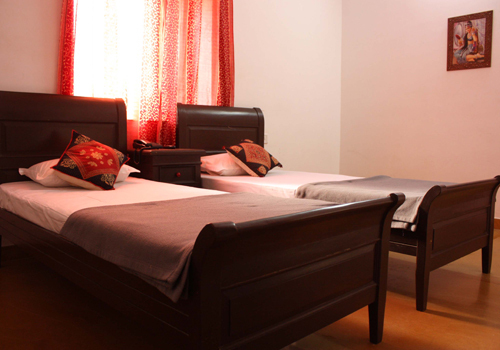 Sanjay Villas is a hotel where our guests experience a vibrant yet relaxed atmosphere. 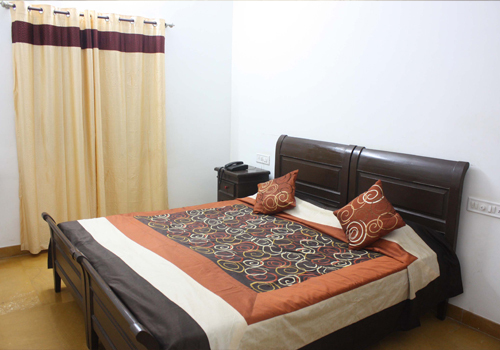 Our hotel is designed to reflect the unique cultural and hospitality of the Jaisalmer Rajasthan. Design & Powered by M.S.Technosoft Pvt. Ltd.